Welcome to the Skin Cancer micro-site. 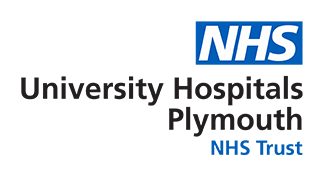 This information will introduce you to the skin cancer team working at Plymouth Hospitals NHS Trust, details about treatments and also provides other information which may be useful to patients, members of the public and healthcare professionals. The authors would like to thank MARCS Line and the Wessex Cancer Trust for reference.